Rob took one for the team recently by marathoning his way through the entirety of the original Twin Peaks in preparation for the cultural behemoth that is 'The Return’, currently airing on Sky/Showtime. No one else was silly enough to do the same, so the monologuing eventually gives way to our thoughts on how the first season of American Gods turned out, what the point of Prison Break was (again) and a whole bunch of Netflix news. 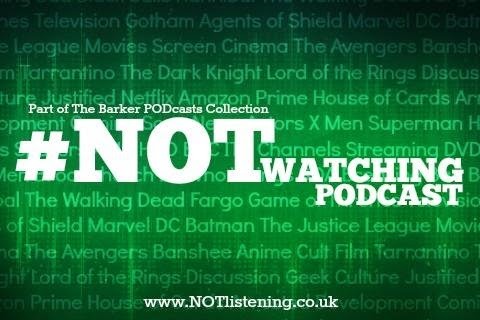 All this and more on yet another TV focussed #NOTwatching Podcast! 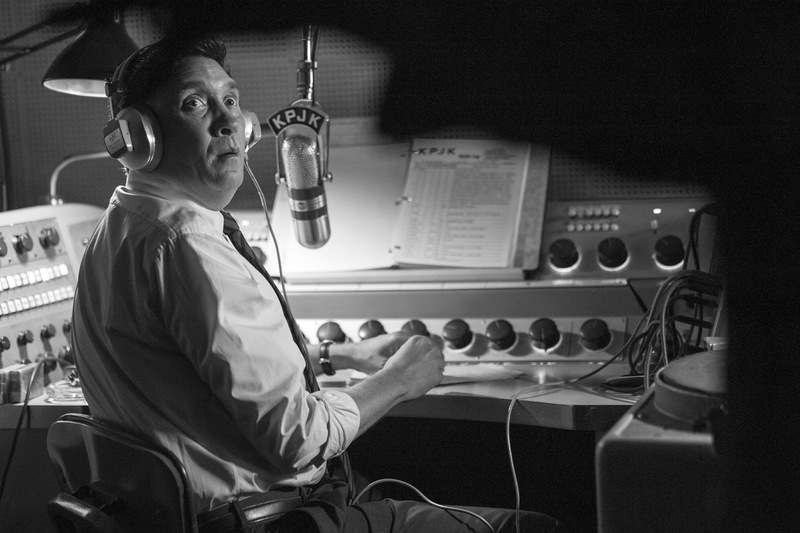 Listen to "#147: Twin Peaks - The Return, Fargo, Luther & more!" on Spreaker.